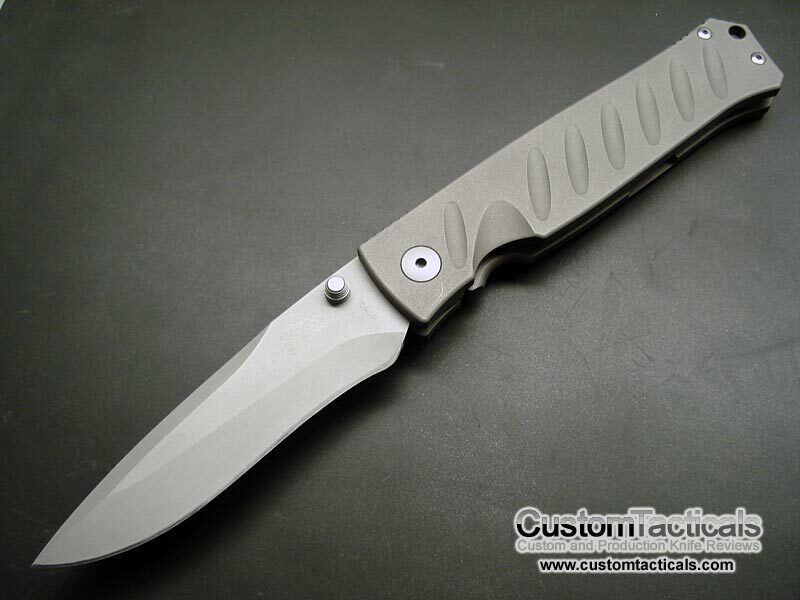 Cutters Knife & Tool is owned by Tom Kyle, and after a bit of a hiatus, has started to market his knives again in 2010 and hopefully will be a force to be reckoned with again in the high-end production knife arena. 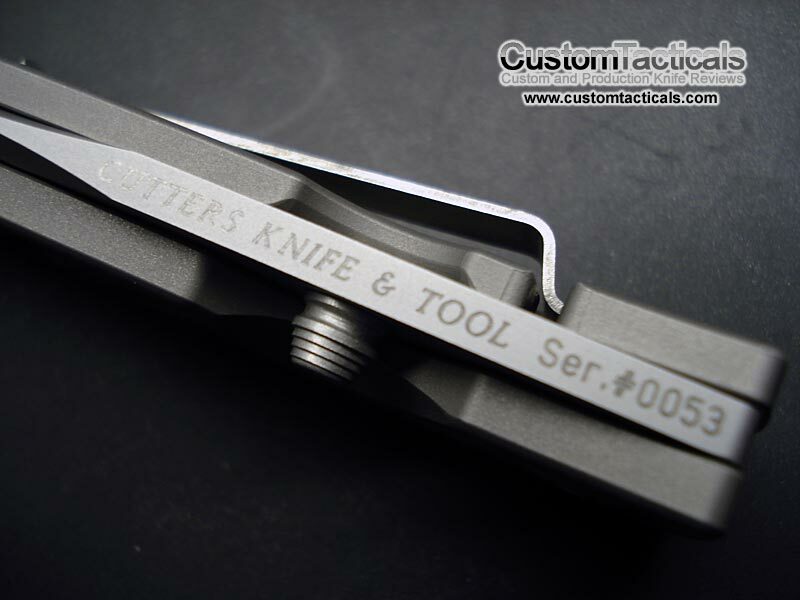 This is the second Cutters Knife and Tool (CKT) blade I’ve owned, and like the CKT Walter Brend that I owned before, it is very well constructed. 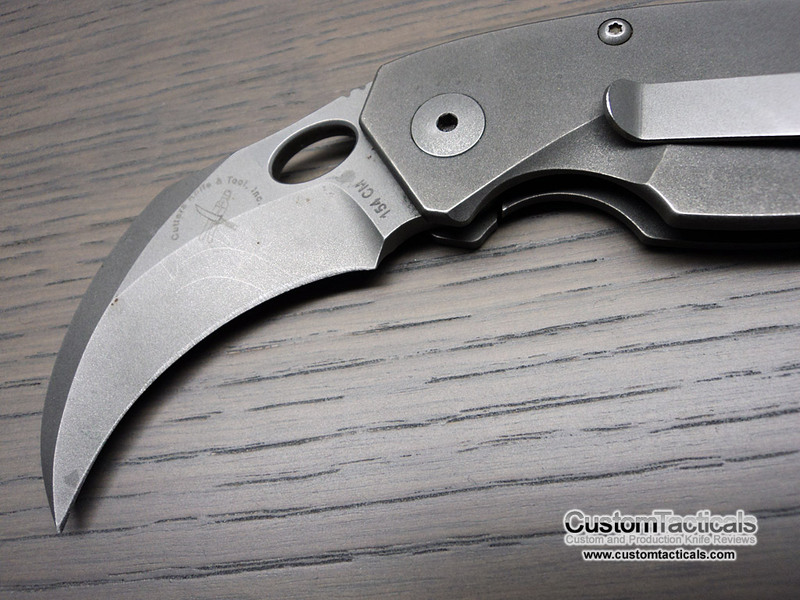 While this one I got here is pretty well used and has some oxidation marks on it, the quality of the construction is still very apparent. 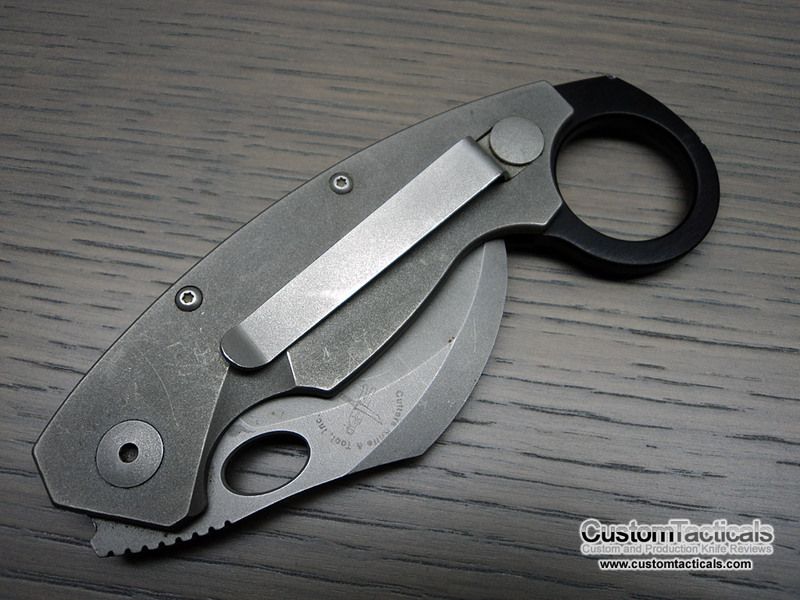 The CKT Brend folder was made in very limited numbers by Cutter’s Knife and Tool, who appear to be mostly inactive now, but still have a website. 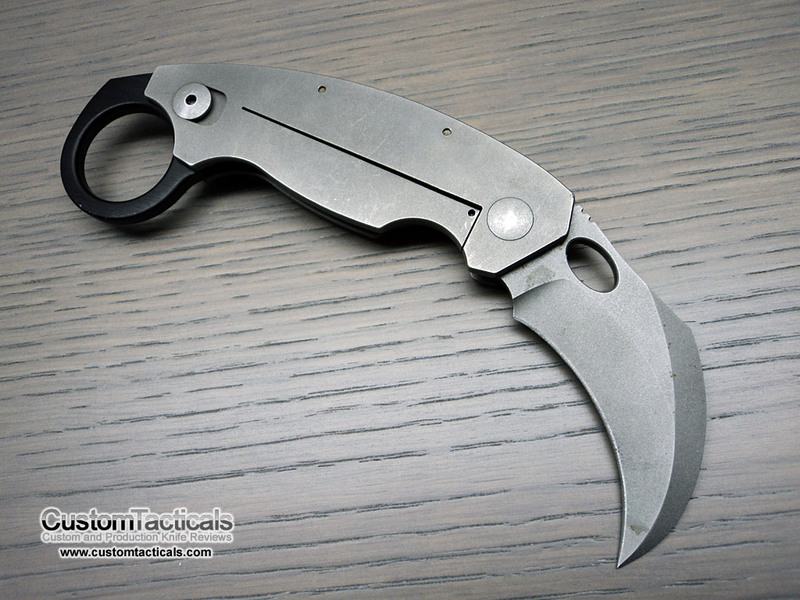 They have manufactured knives under license for Knight’s Armament as well. 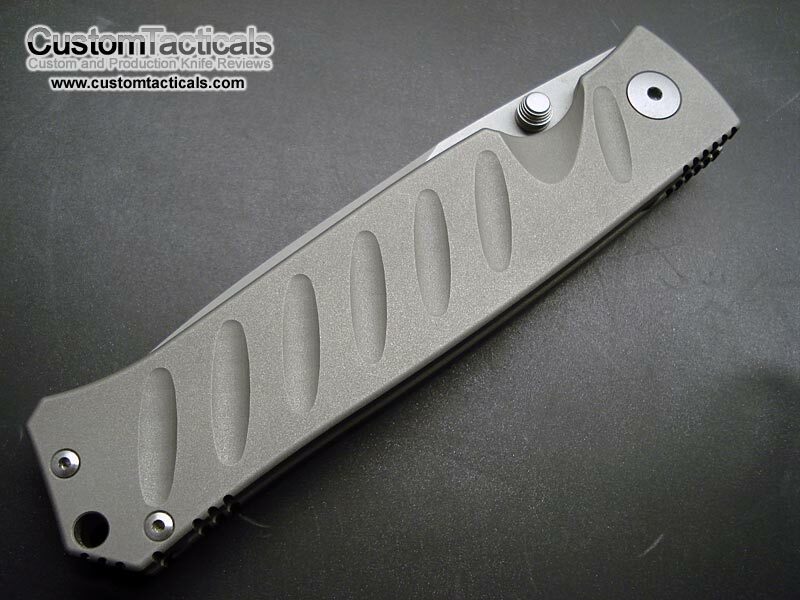 Their knives are built to extremely high tolerances and represent some of the most well-made production knives I have ever owned.